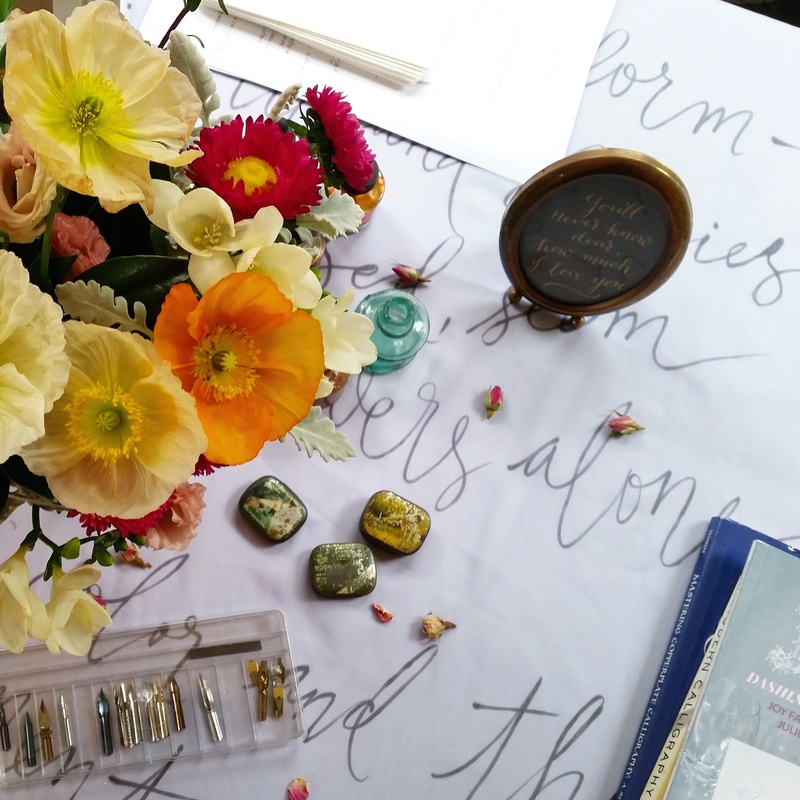 Thank you for your interest in a Floralovely Workshop! There are no workshops currently scheduled. 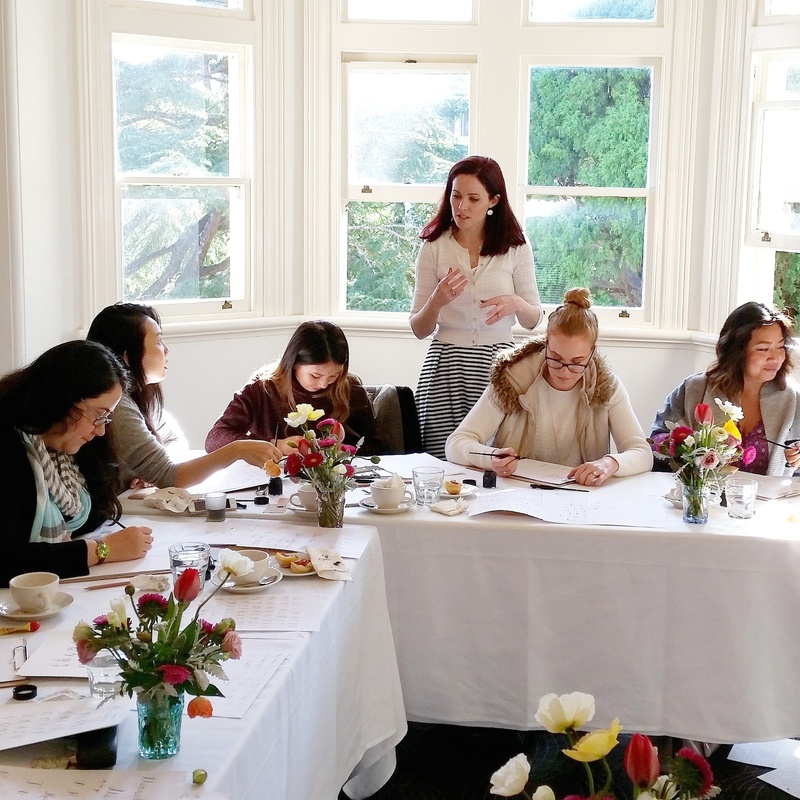 The workshop is a no-pressure way of beginning your journey into learning calligraphy. A place where you can learn to make the ink flow steadily from your nib. We’ll spend the session getting comfortable with the tools and the way they work – it’s not about perfection, it’s about starting! Everything you need to begin learning the art of modern calligraphy is included and at the end you will be provided with information on where to buy supplies and great recommendations for further study. Places are limited so each participant can benefit from individual instruction within the workshop session. If you would like to be kept up to date with future workshop dates/information please contact Alice (Administration Assistant) with your name & email details.